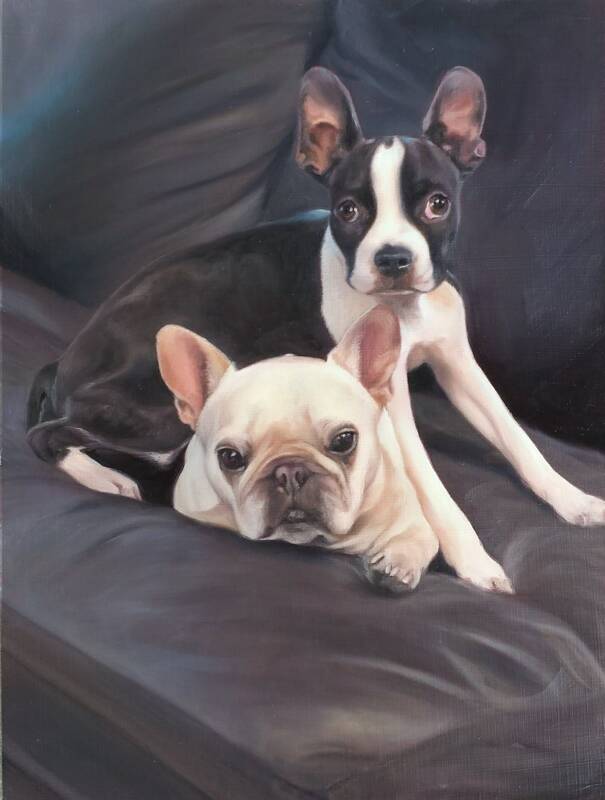 Wouldn't you love to have a custom pet portrait of your special pets? My main goal is to be able to capture the true character and personality of your pet in your custom portrait. They also make excellent and affordable gifts, ideal for Anniversarys, Birthdays, Christmas and other special occasions.